Here are the latest entrants in the TechHR Startup program this year. 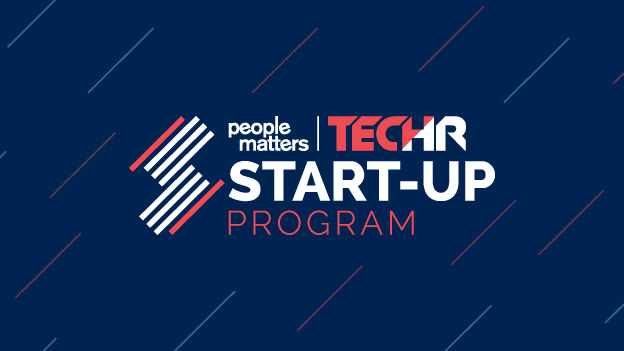 Like every year, the People Matters TechHR Startup Program this year is also showcasing many innovative early-stage startups in the HR technology space. The startups are chosen on the basis of factors such as a sharp vision for the product and a deep understanding of the talent problem it is solving. In the previous articles, we brought to the fore some of the newest HRTech startups which will be a part of this year’s TechHR Startup program. Here’s a sneak peek into some more new entrants in the TechHR Startup program this year. 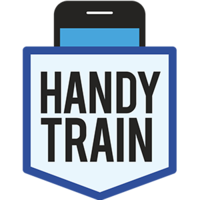 HandyTrain is a mobile training platform that lets companies anywhere in the world create and deploy programs to train learners on the go. It helps organizations to reduce training costs, efforts and time. Its core offering is a platform that helps organizations to quickly deploy, manage and monitor training content as well as train, assess and evaluate distributed workforces, including distributors, agents, contractors and outsourced service providers. Companies anywhere in the world create and deploy programs to train from 25 to 25 million people. Hiring provides RaaSTM - 'Recruitment as a Service' Marketplace, which enables you to engage with multiple recruiting agencies to fulfill your job requirements by getting access to a large pool of passive candidates and an array of integrated tools resulting in faster hiring. The startup aims to make recruitments fast & easy, by empowering Recruiters and Employers to seamlessly discover & engage with each other to tap unexplored talent through technological advancements. Problem you are trying to solve: Lack of access to skill verified career ready talent pool. MentorMind is an online platform where students and young professionals can access and work on real-time work situations in the form of menternship. These menternships are procured in collaboration with organizations from various industrial & functional backgrounds. A simple user interface coupled with game concepts facilitates an engaging experience. Talbrum provides a low cost yet complete feature HRIS and productivity tracker as well Skills Recruitment for MSME industry. The cloud-based HRIS software has been developed by HR professionals with cumulative 60 man years of experience nationally/ internationally. The highly user-friendly software is available with customization yet with a low cost per employee and automates all transactional services of HR. Problem you are trying to solve: Provide worry free month ends to business owners by automating end to end payroll, compliance and employee payments. 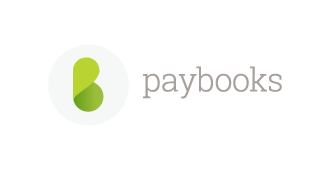 Paybooks is on a mission to make payroll simple & delightful for businesses with all-in-one HR & payroll software and outsourcing services. The startup offers all-in-one payroll and HR software, with features such as direct salary payment, inbuilt compliance, leave management, biometric attendance, and income tax planner among others. Autogram is an audiovisual resume and digital recruitment platform helping corporates hire quality people at minimum cost and time from all geographic locations. The startup provides screened video profiles of candidates to corporates so that they only interview the most relevant people. It is also a 360-degree talent assessment platform for corporates. Additionally, it helps candidates in making a next-gen video resume, become interview-ready, and apply to their dream opportunities. Problem you are trying to solve: To help employers HR Managers to create, manage and track their employment contracts. 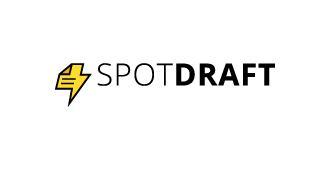 SpotDraft is an AI-based contract management and creation system. Contracts govern some of the most important business relationships. But businesses spend hours on drafting and negotiating contracts and toggling back and forth for invoices and reminders. Through SpotDraft's intuitive AI-powered platform, our customers today use SpotDraft to draft and sign contracts, send automated reminders and receive payments. SpotDraft helps you put your business on autopilot. HireKhan is a technology & business contracts outsourcing hub The platform intends to exclude the middleman in India while you decide to outsource. Clients can hire any resources of their choice based on their budgets and the allocation of resource starts almost instantly. Projects can also be outsourced directly to HireKhan.com. 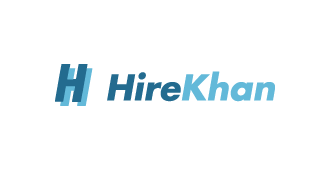 HireKhan is striving to change the way recruitment is done. Imagine of ordering manpower or outsourcing manpower online and the same is getting delivered on time like any commodity. With innovative, disruptive and patented processes, HireKhan offers global online platform of hiring and outsourcing manpower & projects making life easier both for job seekers as well as for employer. Impress.ai uses AI technology, machine learning, and natural language processing to create a chatbot which executes these processes for you. The startup’s conversational bots autonomously screen, interview, engage and shortlist candidates 24/7 without bias. It helps recruiters at every stage of the talent acquisition process - from screening to interviewing and shortlisting candidates at scale. Every applicant gets a chance to impress the recruiter through our chatbot.